Cleanroom layout, engineering, and performance can play a key role in the highly competitive and increasingly regulated cannabis industry. The cannabis-related industry has many processes that are done in cleanrooms, from growing in highly controlled micro-climates to winterization/distillation/extraction to the manufacturing of final product like edibles and vaporizer cartridges. Cannabis product manufacturers have to balance their need for a quick return on investment vs the fact that the USA, Canada, and Europe are moving to treat cannabis products the exact same as other pharmaceuticals. Cannabis cleanrooms have all of the same needs as pharmaceutical cleanrooms plus some additional challenging issues. Cleanrooms for cannabis have to control particles (and particle sizes) to comply with Health Canada, FDA, and EU GMP requirements. Unlike most pharmaceutical cleanrooms, these cannabis cleanrooms also have to control pollen contamination between strains as well as mites and other microbial contamination. Cleanrooms that are used to control temperature and humidity during bucking and drying have their own unique needs with much “dirtier” processes. This start-up, but billion-dollar-plus industry, has created the need for high-quality and robust cleanrooms that can stand up to a harsh work environment within a very paced market. 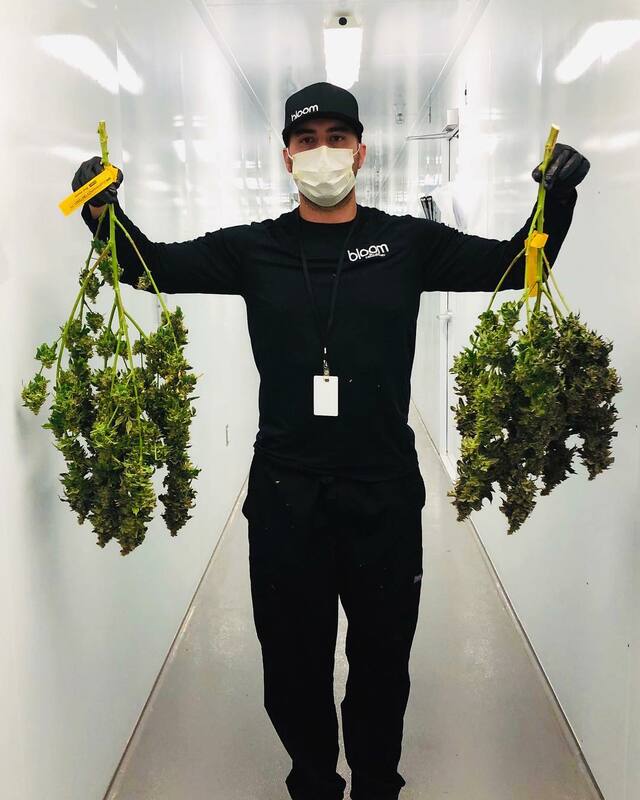 Cleanliness standards from ISO 8 all the way to ISO 5 are appearing as customers try to develop their own value proposition through cleaner, safer handling of the Cannabis product throughout its lifecycle. Mecart can help you comply with these strict standards. Learn more about Mecart’s Turnkey Services. With MECART’s proven track record including projects in various segments of the Cannabis industry, you can count on extensive know-how of both sterile environments and stringent airborne particle control. Time to market is especially critical in the Cannabis products industry. Manufacturers/Extractors must be ready for production as soon as possible and MECART cleanrooms can meet these critical lead times with our high capacity plant and high-efficiency production line. Our unique Hook & Seal system and factory engineered and prefabricated panels make our modular cleanroom installation among the fastest in the industry. Cannabis product manufacturers are under tight pressures to meet both budgetary concerns, regulatory requirements, and short lead times. With our unique modular system, you can launch quickly yet modify or expand your cleanroom later as your business grows or regulatory requirements change. Mecart has manufactured hundreds of cleanrooms for various industries and applications over the past four decades. Recently, we have been awarded business in various sectors of the Cannabis industry – micro grow climates, extraction, and edibles manufacturing. With our deep know-how of pharmaceutical/sterile environments, as well as high technology manufacturing requirements, we are very qualified to advise you on your Cannabis cleanroom project. We’ll present a solution matching your needs and budget!